Clean-shaven, bearded or mustashioed: Men have rocked it all with style and aplomb. 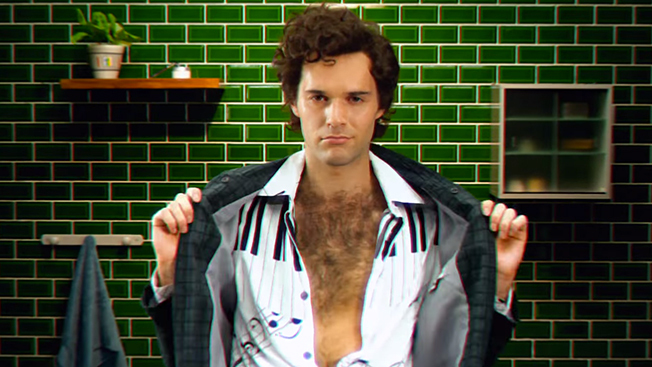 Gillette's 100 Years of Hair celebrates the most popular facial hairstyles of the last decade, showing that while fashion may change the need for grooming hasn't. And, that message is resonating with consumers: The video has been viewed almost 7.9 million times since it was uploaded on YouTube on June 24.
Notable this week is Verizon's Inspire Her Mind, a clip that hopes to foster the growth of women in science and math careers. The short 1 minute ad shows off-handed comments may inhibit budding interest in the STEM fields. It's been viewed about 3.1 million times since it was uploaded on June 2.